Your gifts help others in our community. 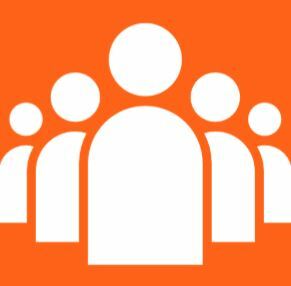 Give your time and talent and help build a better community. 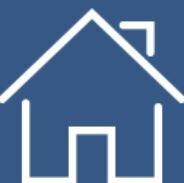 Learn more about our home and home repair programs. The ReStore is a discount home improvement store. Click the icon below to learn more! 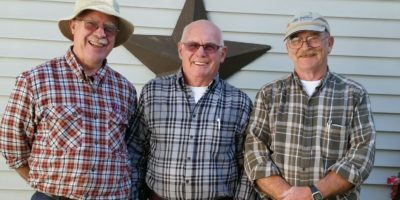 Learn more about “The Plainwell Guys,” Don Schuiteboer, Steve Schuiteboer, and Dave Kuitert their mission to help others. 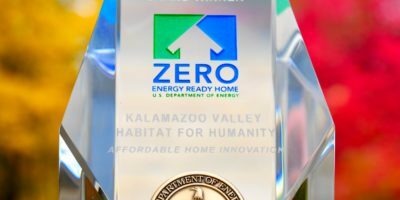 Kalamazoo Valley Habitat for Humanity Earns Prestigious Housing Innovation Award from the US Department of Energy in the Affordable Homes Category! 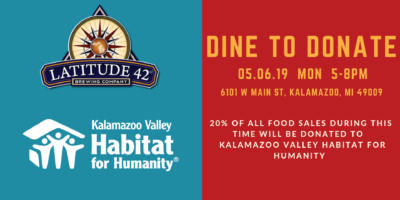 Dine for a cause to support Habitat for Humanity! Enjoy delicious food with family and friends! 20% of your guest check will be donated to help fund our mission! 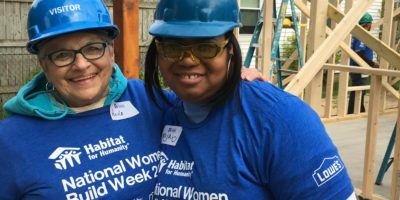 2019 Women’s Week – Join the Habitat Movement! 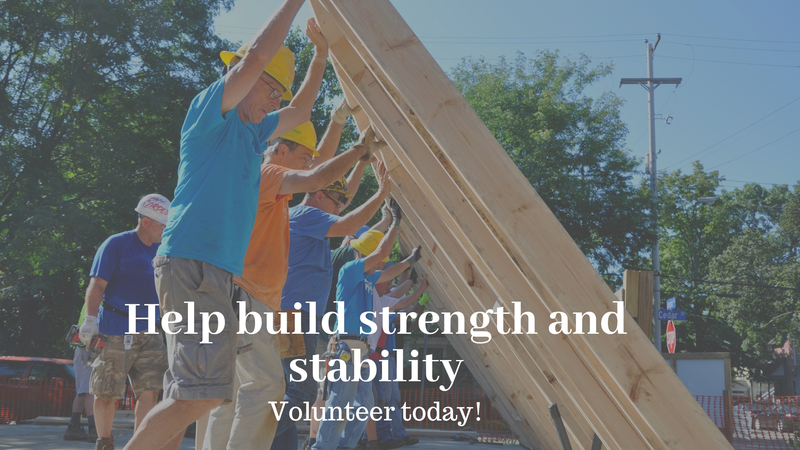 Starting Tuesday, May 14th – we especially encourage women to join the Habitat movement hands-on! Enjoy delicious food with family and friends! 15% of your guest check will be donated to help fund our mission! 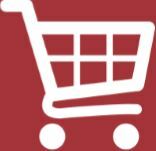 Mon – Friday: 9 a.m to 5 p.m.
Mon – Friday: 9 a.m to 6 p.m. 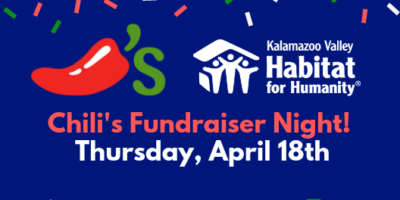 Right here in Kalamazoo, MI, there are three simple things you can do to help Habitat for Humanity fulfill its vision: a world where everyone has a decent place to live. Habitat offers a hand up, not a hand out, to low-income families who seek affordable home-ownership or home repairs. 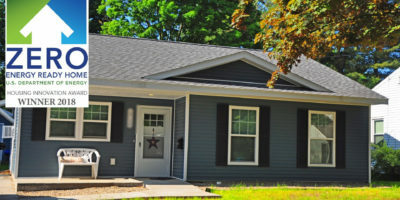 Learn about who does it take to build a Habitat House.